Meet the tallest member of the Pierce family of seating. 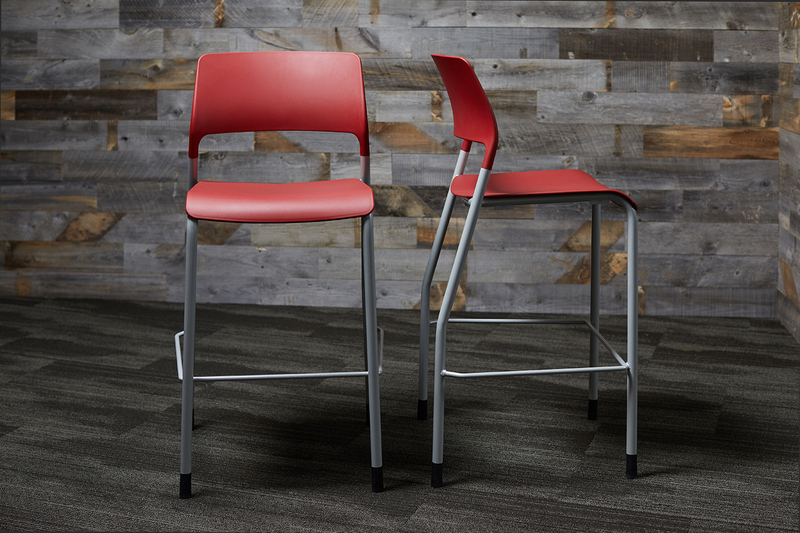 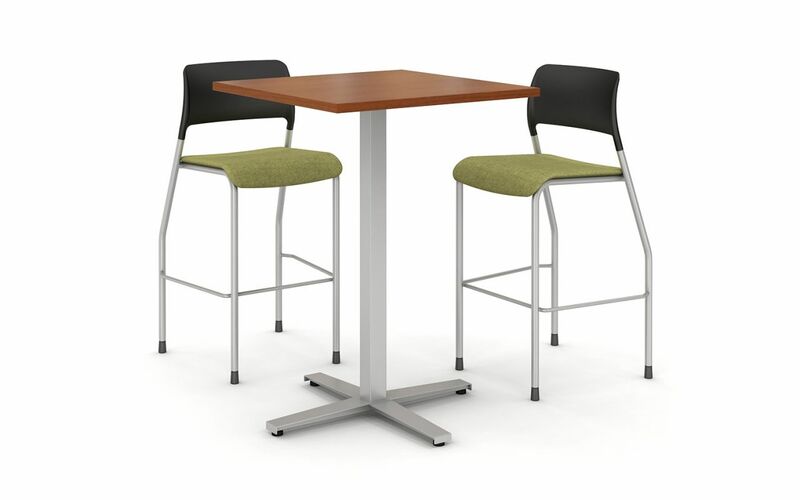 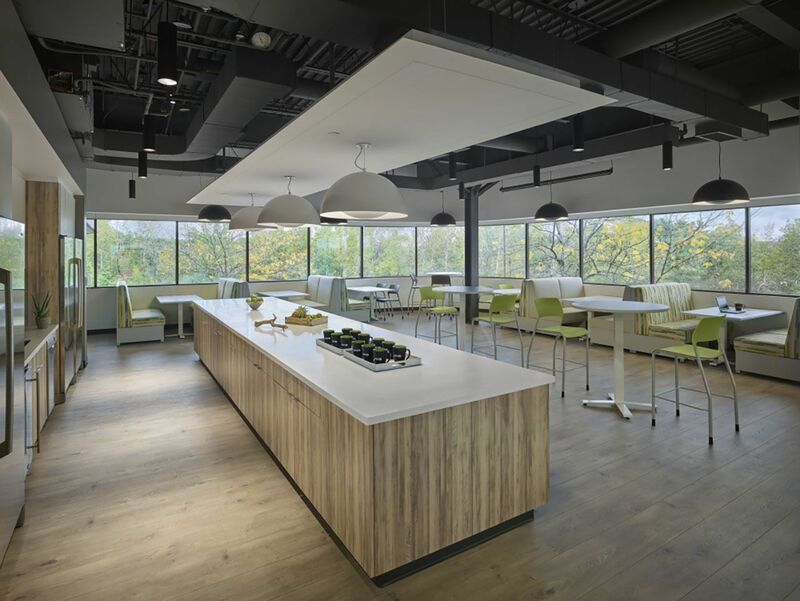 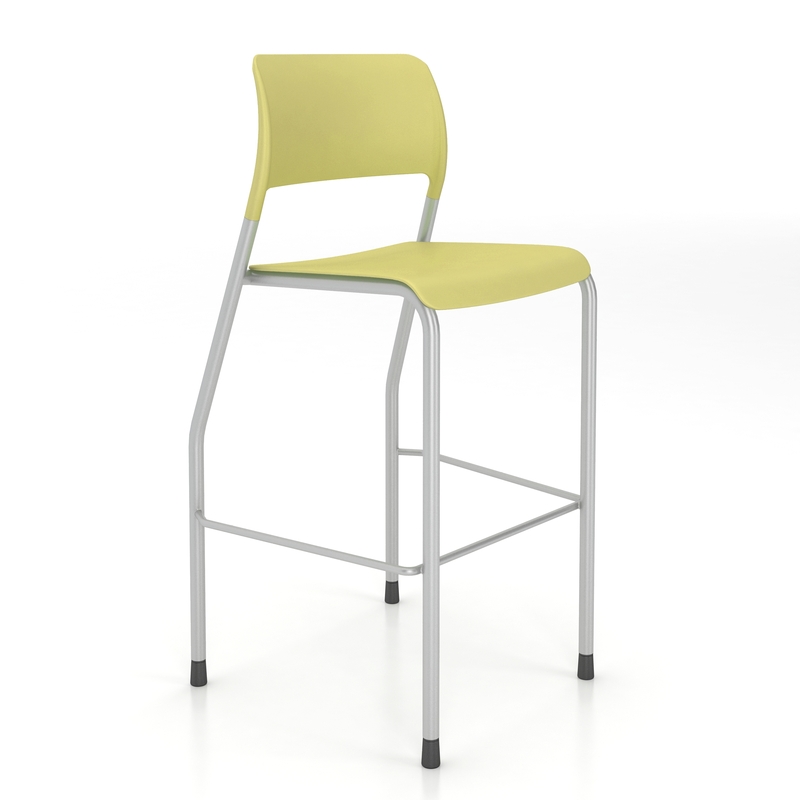 The 28.5" Pierce stool combines durability and design, for meeting, training, consuming lunch, or eating up conversation. 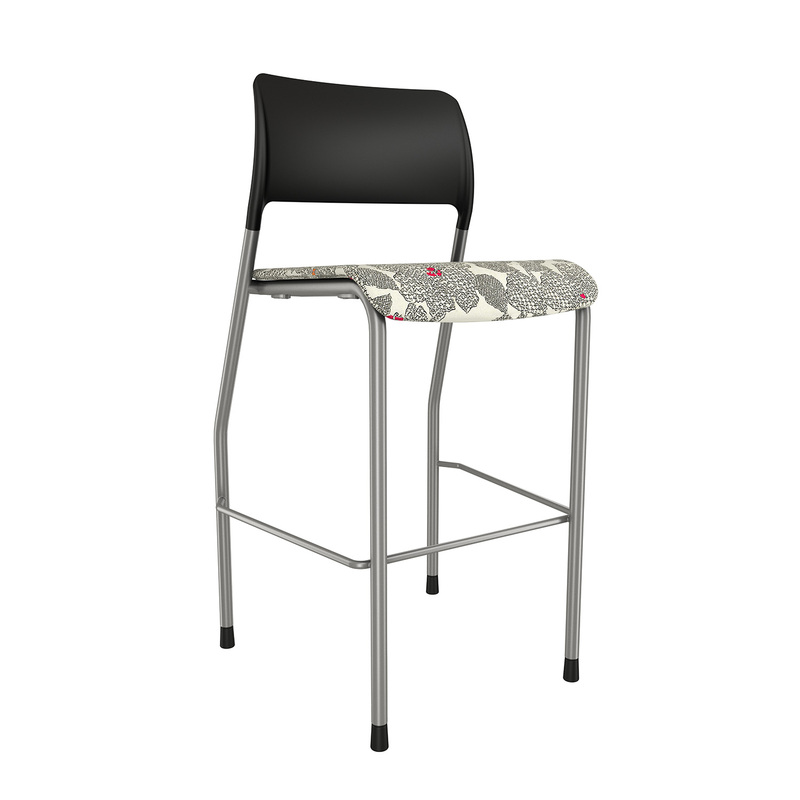 Pierce offers clean lines, plus outstanding fit and finish, for a sophisticated and utilitarian stool at a price that can’t be beat.